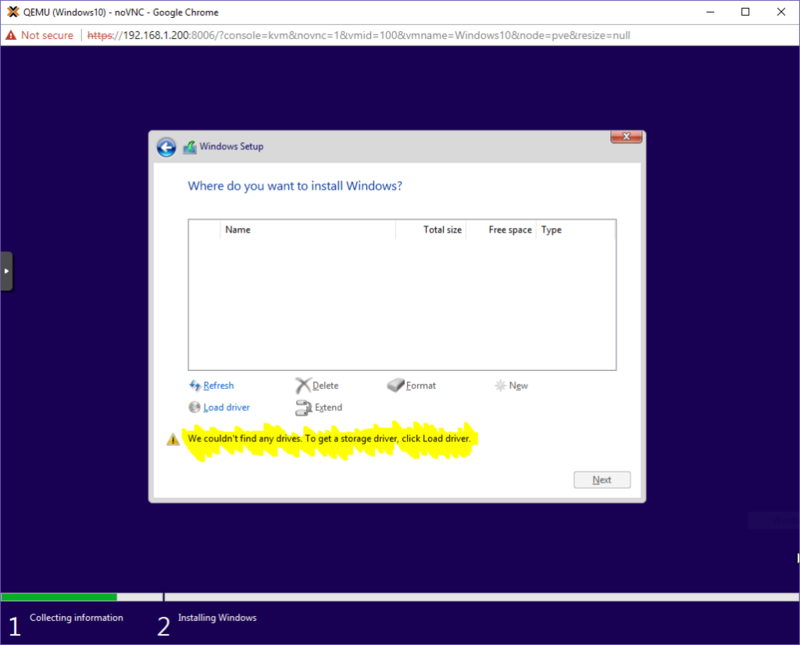 A (hopefully) fool-proof guide on how to install a Windows 10 installation on Proxmox VE. The right way. Confirm all settings and click “Finish”. 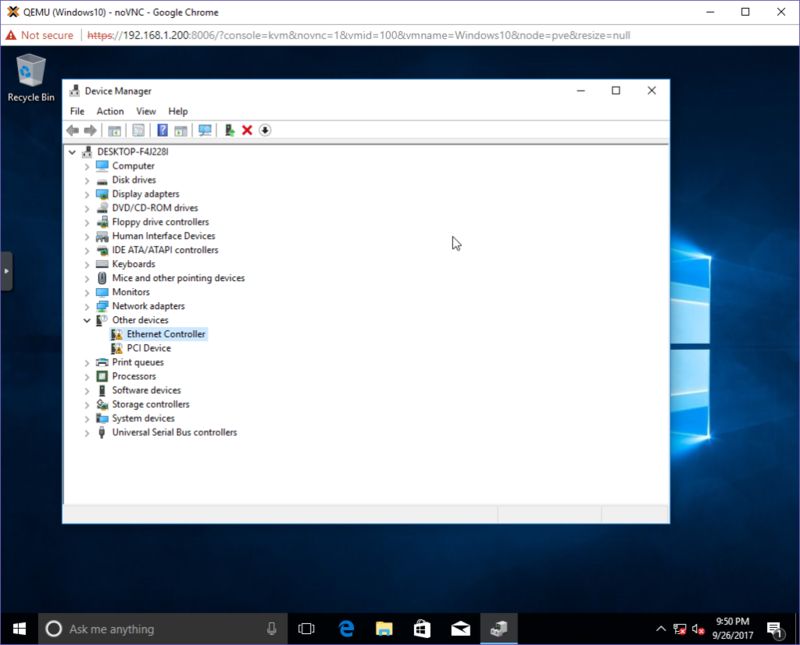 After your new VM tab appears on the left, look at its hardware settings. 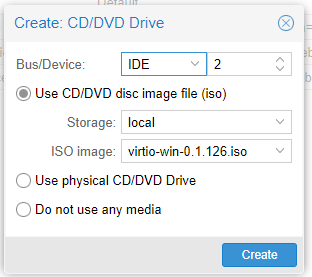 Add a second CD/DVD, choose the VirtIO iso as the image. Boot your VM, open the console. Proceed with the installation as normal. When you hit the “Which type of installation do you want?”, select “Custom: Install Windows only (advanced)”. You will get a notice that you don’t have the storage drivers necessary for Windows to detect a hard drive. 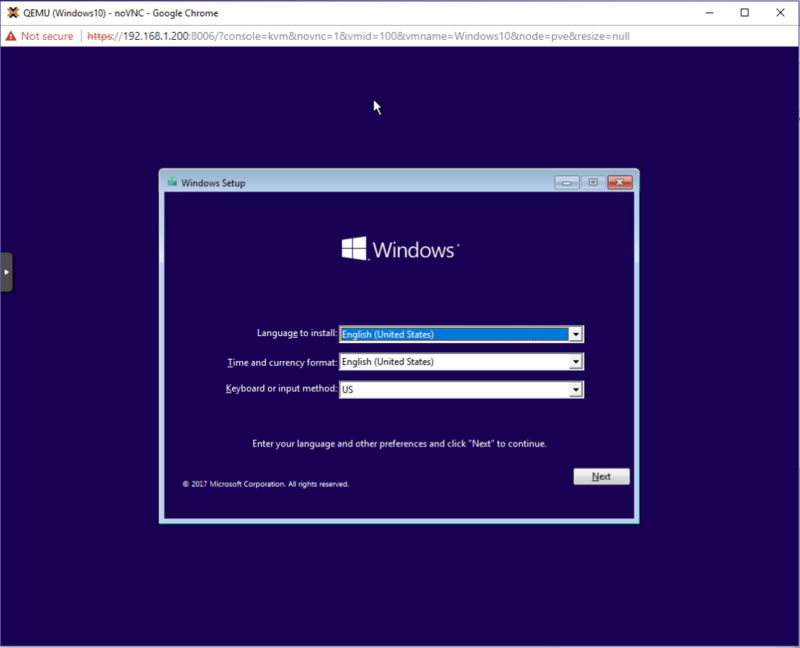 Windows will detect the “Red Hat VirtIO SCSI controller” driver. Click “Next”. The hard drive will now appear. Partition the drive as you see fit, or just click “Next”. Windows will begin the installation process. Depending on your environment, this may take a few minutes. The installation will reboot. 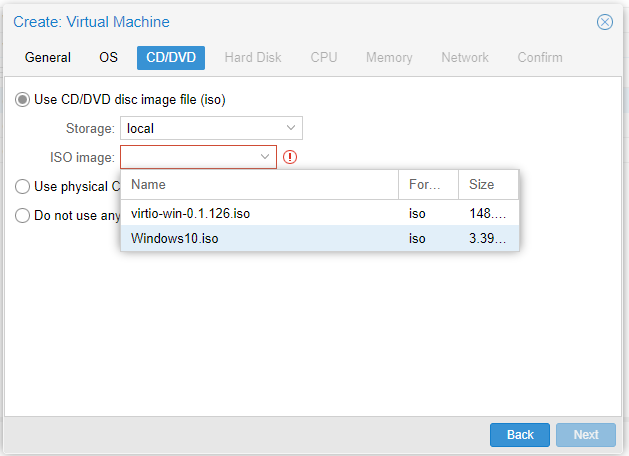 At this point, you may remove the Windows 10 ISO (or the entire CD/DVD Drive) via the Hardware tab in Proxmox, but keep the VirtIO ISO. We’ll need it for networking and the memory balloon drivers. Continue setting up Windows by configuring your location, keyboard, username, password, password hint, privacy settings, etc. You’ll notice that when the “connect to a network” tab appears, there’s no options available. Once you have an actual desktop, open up the Device Manager. Update the Ethernet Controller driver by navigating to the virtio-win CD. Drill down to NetKVM > w10 > amd64 and click “OK”. Windows should detect and install the “Red Hat VirtIO Ethernet Adapter”. Your VM should be able to access network features, provided your hardware was appropriately configured. 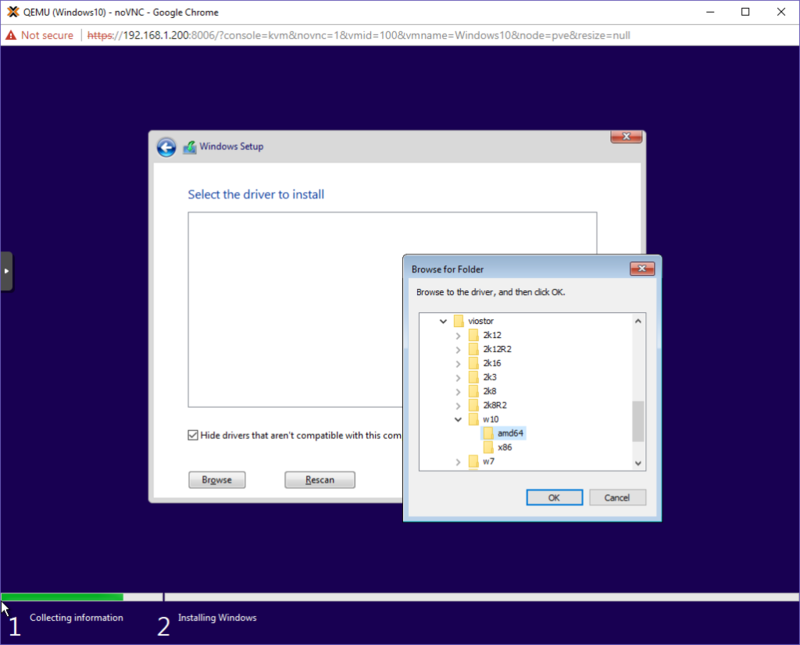 Update the PCI Device driver by by navigating to the virtio-win CD. Drill down to Balloon > w10 > amd64 and click “OK”. 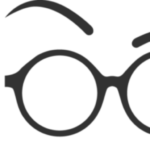 Windows should detect and install the “VirtIO Balloon Driver”. 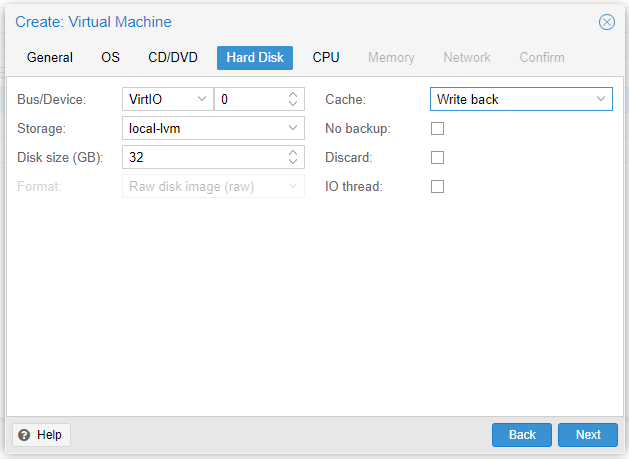 You can remove the virtio-win CD (or the CD/DVD Device) in the VM’s Hardware tab on the Proxmox GUI. Bear in mind that you can remove the ISO immediately. Removing the device requires you to shutdown the VM. 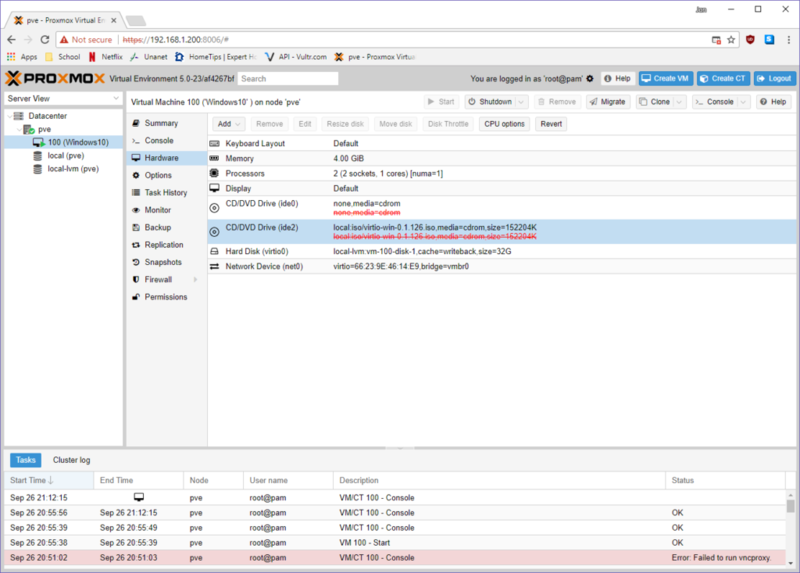 The Red lines will be there until you shutdown and start the VM from Proxmox. Do you pay for Proxmox Support? 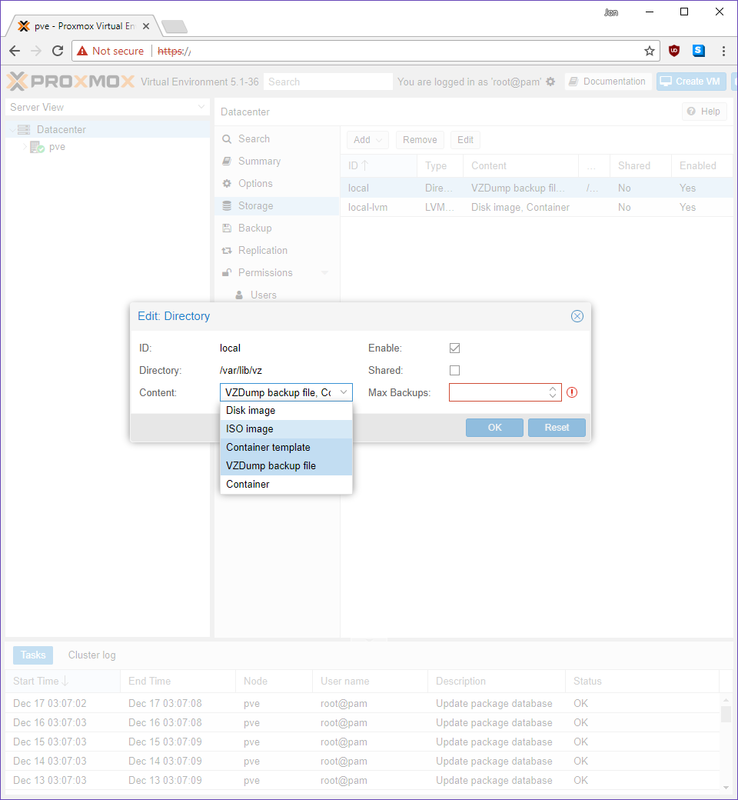 I can’t seem to figure out how to upload .iso files into the local storage of my proxmox server. Anyways you should keep this up. This is a pretty cool way to document your life even if it’s just one off things. Yes, I paid for a subscription, but only because I took the Proxmox course in DC and it was offered at a discount. By default, you should be able to upload ISOs to your local storage (not local-lvm). If that’s not the case, check out your Datacenter view and click storage. Double click your local storage. Look at the content drop down and ensure that “ISO image” is selected (this drop down is multi select). See the screenshot below. Hopefully this helps. The thing is, you can also install NIC and Ballon drivers (heck even vioserial for qemu agent) during the same place you install your scsi driver. That way you will be able to see the network options in the installer. It’s a pitty I can’t even install Proxmox on my computer. It always freezes and then reboots mid installation; sometimes sooner, sometimes later in the process, but always during the installation of DEB packages. I’ve had systems that froze during the Proxmox install, but it eventually pushed through. Literally sweating bullets for over 15 minutes waiting for it to progress. Very useful guide, thanks Jon. I think it’s a good idea to install all the VirtIO drivers in case they come in handy. 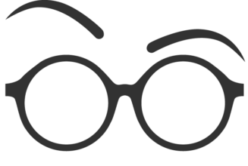 qxldod is a display driver that runs with SPICE, so it’s particularly helpful if you want to run Windows in higher resolutions than the default 800×600. I just right-clicked all the .inf files in the w10 directories of the VirtIO disk and hit install – there don’t seem to be ready devices in device manager to point it to.